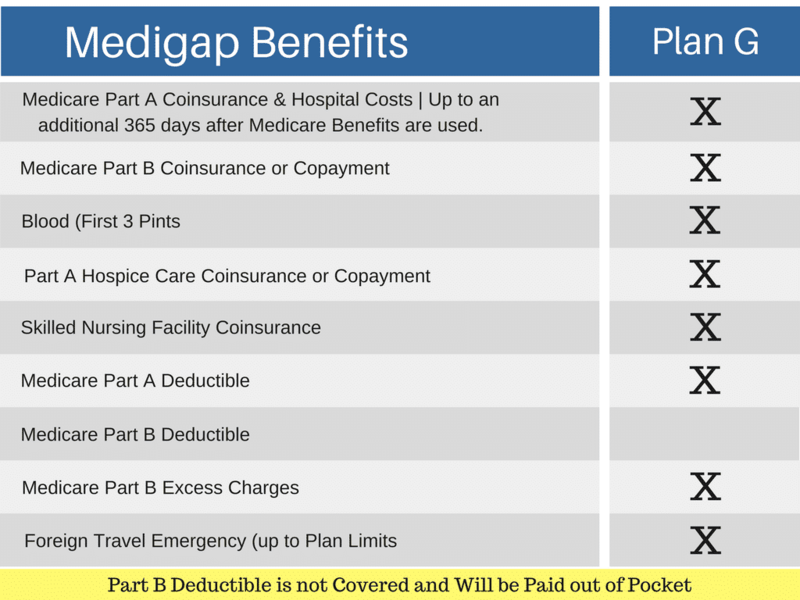 Once you have enrolled in Original Medicare Part A and Part B you will have the choice of filling in the coverage gaps with Medicare Supplement Insurance. There are many insurance companies to choose from and all of them must offer the same basic insurance coverage, but many provide additional plans with broader coverage and other bells and whistles. Here we’ll review the Medicare Supplement plans from Cigna. 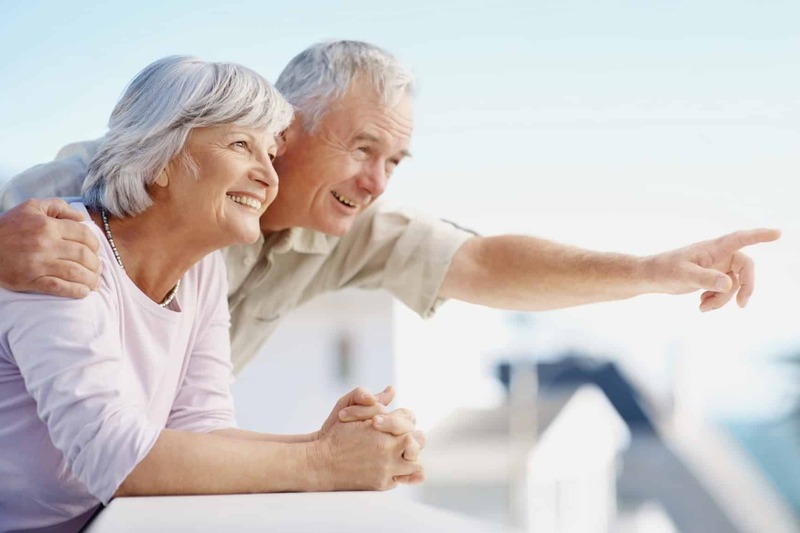 After spending a little time and effort learning about the various carriers that provide Medicare Supplement plans in your state, you will certainly have the advantage when it’s time to a make a purchase decision. Although Cigna established its current company name in 1982, the company’s roots can be traced back more than two centuries. By completing historic acquisitions Cigna has become a global insurer with over 15 million customers worldwide. 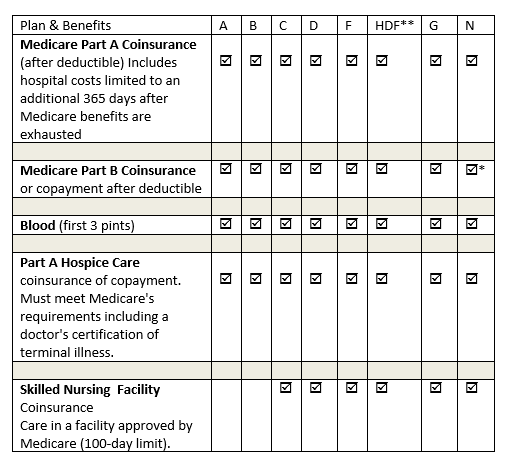 It’s important to understand that all Medicare Supplement plans must contain the same coverages in each plan offered. Knowing this, you might assume that price is the only difference from one insurance company to another; however, there are some important aspects to consider about Cigna that separates them from other Medicare Supplement insurers. Product and service rating companies agree that Cigna Medicare Supplement plans continue to rate very highly according to customer satisfaction surveys. Cigna has continuously invested in technology that allows it to offer insurance products in the most efficient manner and offer top-notch customer service to consumers and authorized agents as well. Cigna’s policyholders are free from network constraints and can use any medical provider that accepts Original Medicare and there are no referral requirements when it comes to seeing a specialist. Not only does Cigna provide coverage for consumers located anywhere in the country, some of their plan options provide coverage for medical expenses received in other countries. When you select a Medicare Supplement plan, it’s important that your choice is a good fit for your budget, health needs, and other preferences you may have. Below, we will list all of the Cigna Medicare Supplement Plans currently offered, and then dig deeper into the three most popular plans that consumers are selecting. 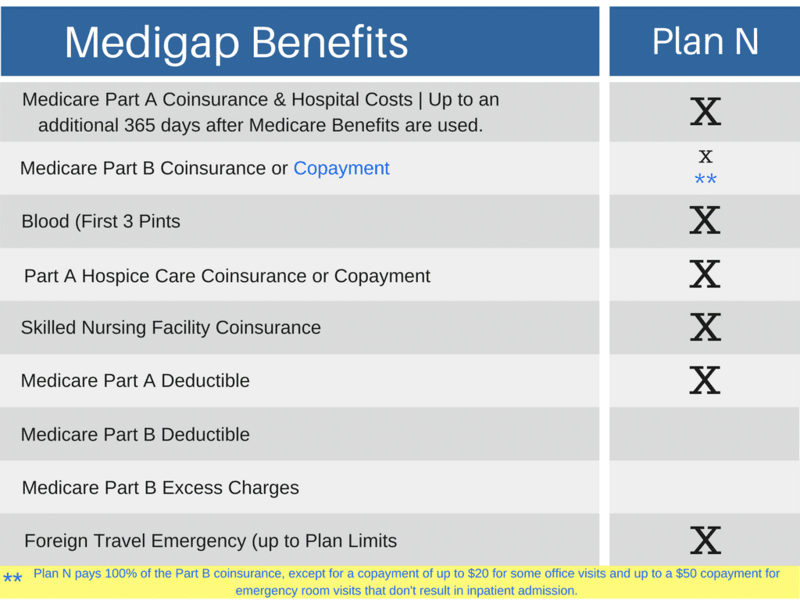 *Plan N pays 100% of the Part B coinsurance, except for a copay not to exceed $20 for some office visits and a $50 copay for emergency room visits that don't result in an inpatient admission. Plan F is the most comprehensive plan offered by Cigna and is the most popular plan in the U.S. Currently, Cigna is reporting that Medicare Supplement Plan F represents over 40 percent of the plans they have issued because this plan considerably reduces out-of-pocket health care expenses. At 13% of Medicare Supplement sales, Medigap Plan G is rapidly gaining ground in popularity among consumers. 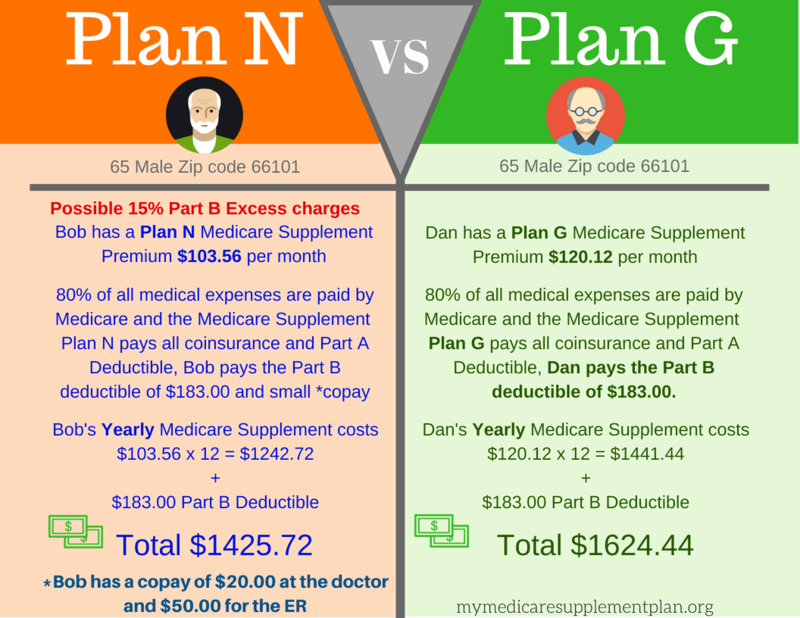 Since the only difference between Cigna Medicare supplement Plan G and Plan F is the Plan G doesn’t include coverage for the Medicare Part B deductible and the cheaper rates make up for that lack in coverage. 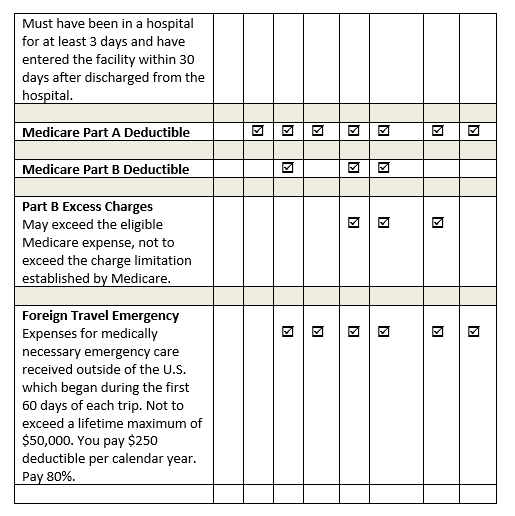 As you will discover if you haven't already, there are many options to consider when you are looking at Medicare Supplement insurance. Although pricing will typically pay a major part in the decision-making process, the company you choose and what they have to offer as far as product selection and service should come in to play as well. Cigna Medicare Supplement Plans have historically been a leader in the healthcare insurance marketplace because of their continual focus on the needs of their policyholders.